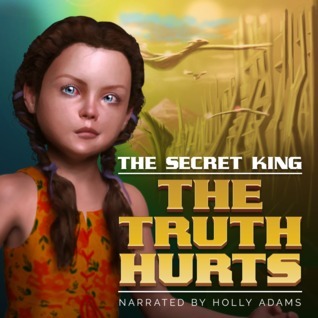 This review is a bit different from my usual reviews as this particular book was an audiobook, my first audio book to be exact. I must say, this was an excellent audiobook to break the ice with! It’s a short story that was the perfect length for today’s drive to the college and hike from the parking lot. It’s full of feeling, heart, and imagery the fills your imagination. The voice artist was superb with her unique voices for the various characters that truly made them come alive. Now off to procure more of this author’s audiobooks to fill my drives with, and maybe work on editing my own book? Oh wait, I should probably write that paper for class first.